In partnership with Adobe and Clear Channel. 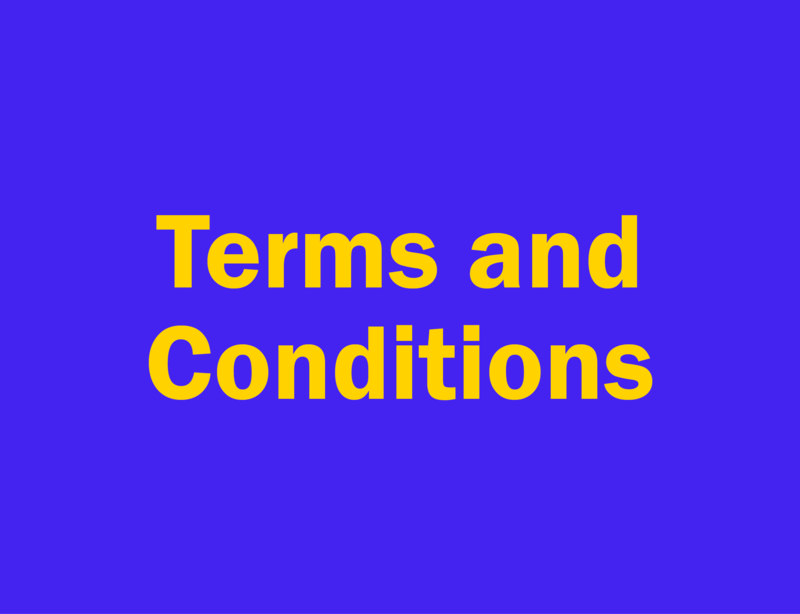 We are now closed for entries. Join us at D&AD Festival, where craft, creativity and culture collide, 21–23 May, London. Pencil Winners will be announced at the D&AD Awards Ceremony on 23 May, the spectacular finale of D&AD Festival. For 57 years D&AD has stimulated and celebrated creative excellence in commercial creativity, annually inviting 250 of the world’s greatest creative practitioners to judge the year’s finest work. 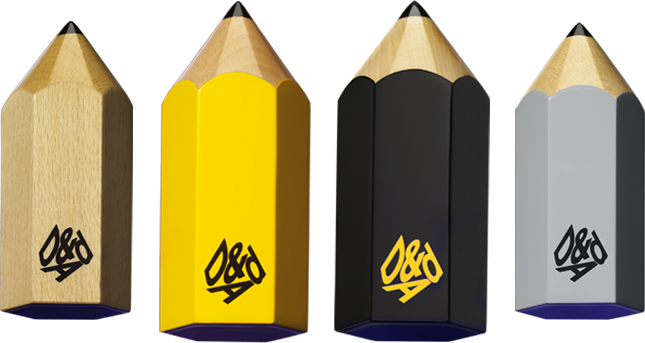 Symbolising all this is the iconic D&AD Pencil. For those who achieve one, it is career defining. And it’s more than an award. As a not-for-profit, D&AD gives back to the creative industry to make it fairer, more open and more accessible, no matter who you are or where you’re from. This year we are launching a newly restructured craft offering with standalone craft categories, ranging from Illustration to Cinematography, Direction to Typography, that cover both design and advertising. Budding professionals have the opportunity to submit their work into our newly formed Next categories. Giving emerging creatives, designers and crafts practitioners the platform to showcase their individual talents. D&AD is one of the toughest to win, making the Pencil that much more treasured. A lot of good work nearly makes it, so for the first time ever during live judging we’ll be releasing a shortlist to spotlight the work that sparked debate. For the first time ever, we are looking beyond client-briefed work and awarding those hungry and thriving, anyone running a side hustle or a creative project whilst holding down full-time employment in the creative industry. 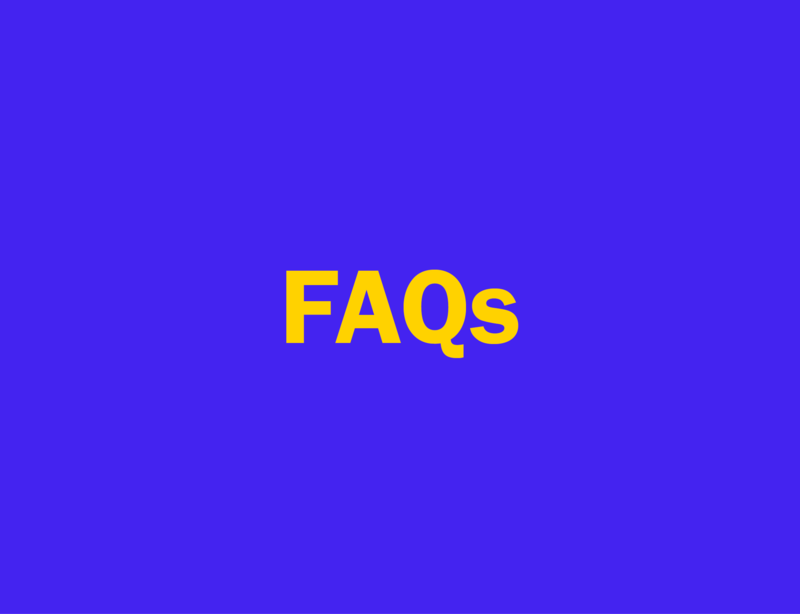 To learn more about categories, prices and all the information required for entering the awards, register or login below. Deberás estar registrado para descargar la guía. Você precisará estar cadastrado para baixar o guia. Sign up for alerts, receive the latest D&AD Awards news and more. 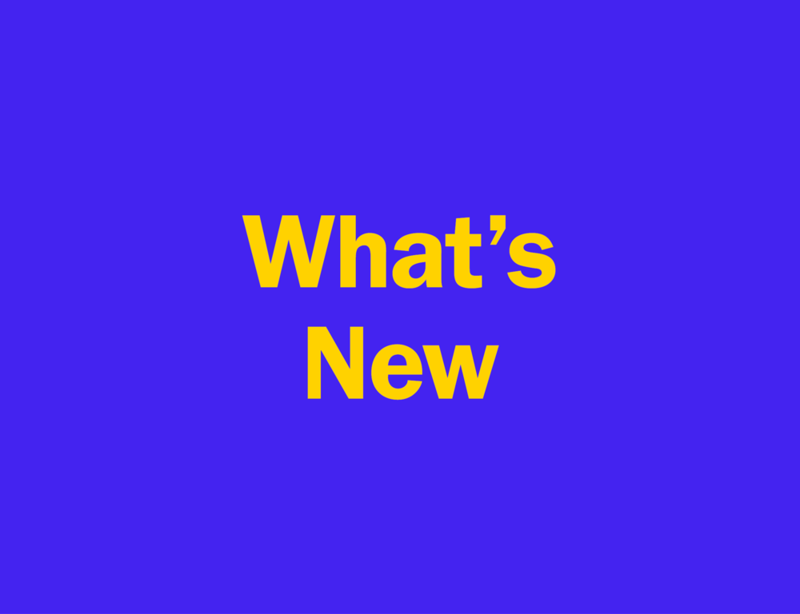 Get updated and find out what's changed for 2019. 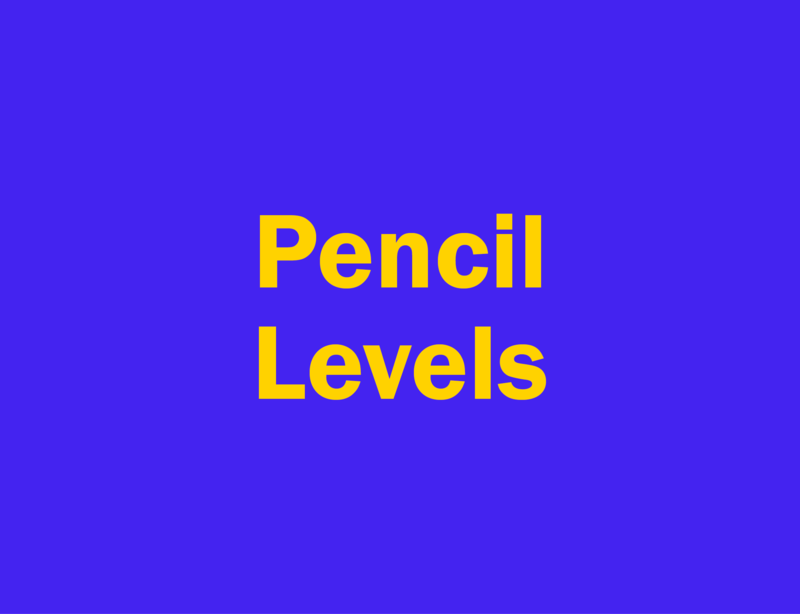 Not sure what each of the D&AD Pencil levels mean? Read this. Essential information on who can enter D&AD Awards and how to do it. All the nitty gritty small print that you need to enter D&AD Awards. Does the craft elevate the idea? Advertising + Film & Entmt. Is creativity used as a force for good? Awarded to the most awarded Design Studio, Advertising Agency, Production Company and Client at D&AD of the current year. Pencils will be awarded to 1st, 2nd and 3rd place. Awarded by the D&AD President each year to a inspirational or industry figure of the president’s choice. Regarded as one of the highest honours of our industry. Recognising those long-lasting relationships between design, advertising and production companies and their clients. Winners are selected by the D&AD Board of Trustees. The D&AD Awards 2019 entry deadline has passed. 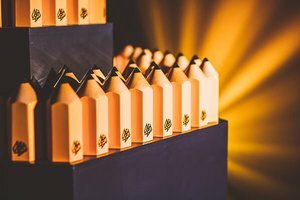 Join us at the D&AD Awards Ceremony on 23 May 2019 and be the first to see who will be taking home the coveted Wood, Graphite, Yellow and Black D&AD Pencils.